Looking to refine and improve your pickleball game in a fast-pace, energizing environment? Join ATPC Pickeball Instructor, Calvin Keeney for his weekly workouts. Enjoy Drills, coached stroke development, and simulated point play designed to groove and improve your game. RSVP by 2pm the day of the workout. Space is limited!!! 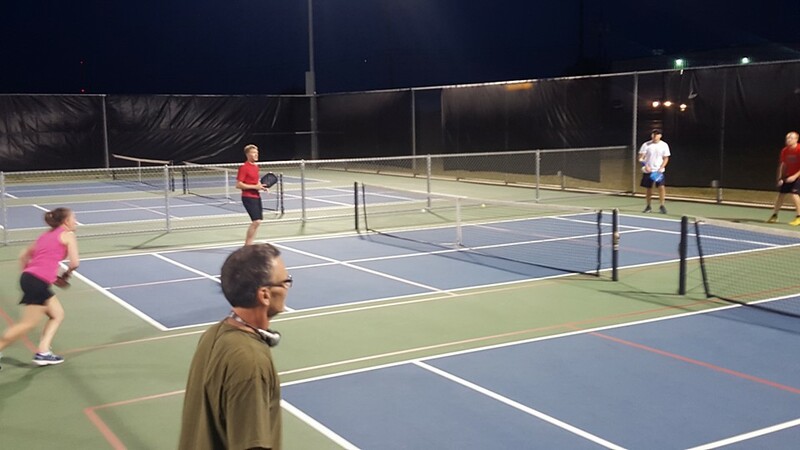 If you are new to the sport or want to build you confidence in your game, consider contacting ATPC Instructor Calvin Keeney at 512-928-8119 or email at pickleball@playatctennis.com to schedule a lesson or join a clinic/work-out. 2019 © FoundationTennis.com. ALL Rights Reserved.